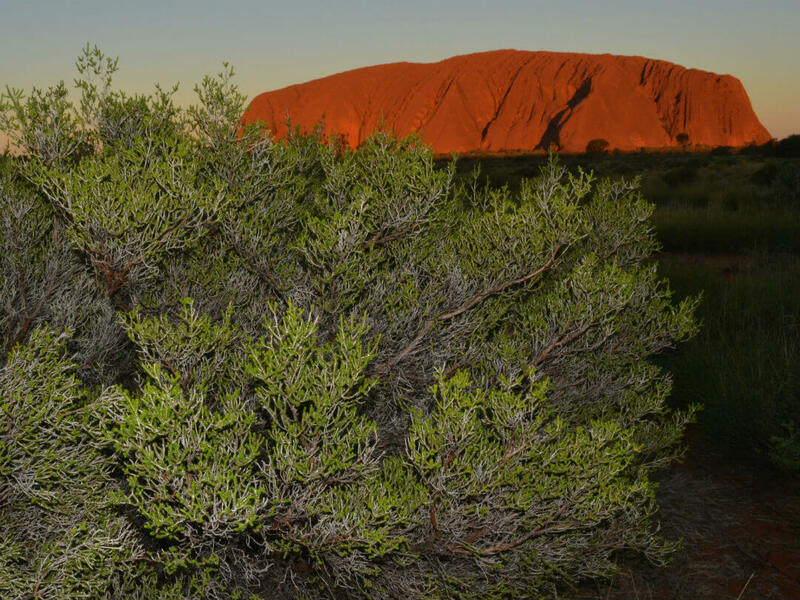 An Uluru Tour is high on the list for most visitors to Australia and also for many Australians. This large sandstone rock is in Australia’s heart both literally and figuratively. Although geographically in the remote centre of Australia there are regular flights from most major cities to Yulara, the Uluru airport, most days. Even in the cooler months the days can be quite hot and tours tend to be focused on the morning or evening. This is fortunately the best time to view Uluru and Kata Tjuta as the rising or setting sun causes impressive colour changes on the landscape. What’s the Uluru Weather like? 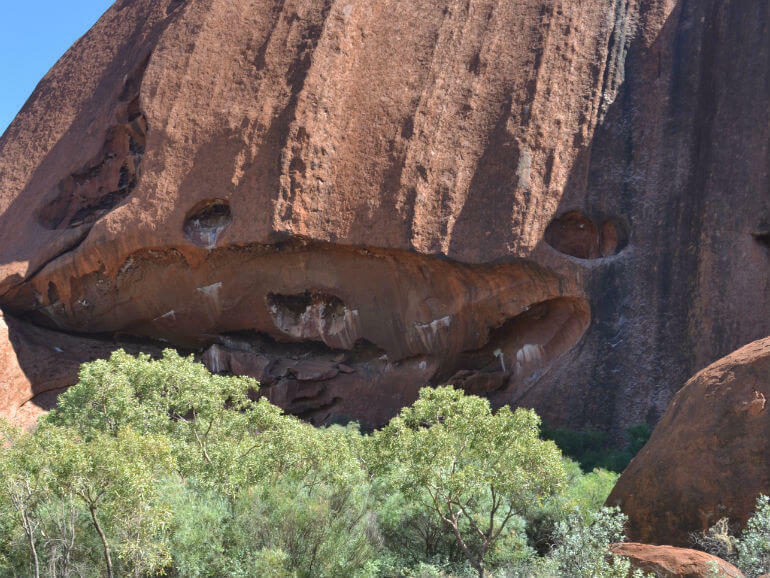 It is not illegal to climb Uluru, although the Anangu, who welcome you to their land would prefer you didn’t. 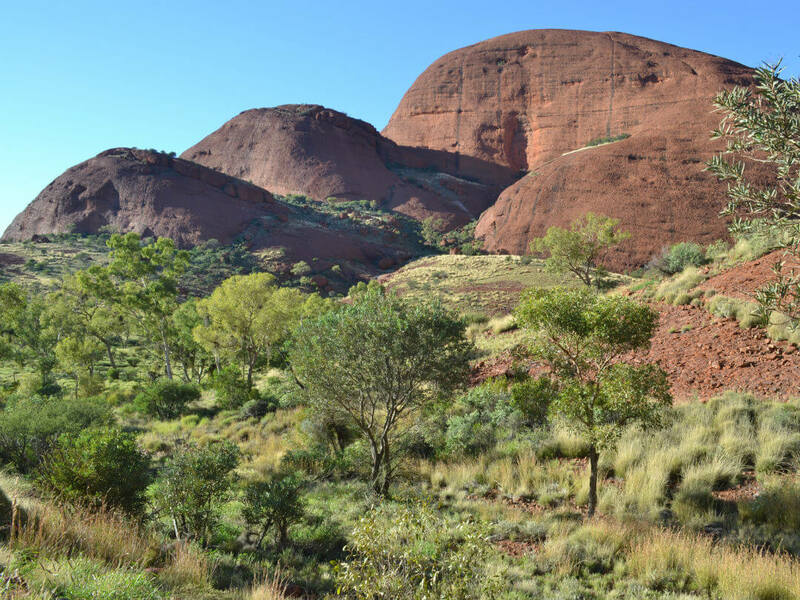 The Anangu culture and law forbids climbing and it saddens them when visitors are injured or die climbing Uluru. The climb is quite strenuous and hazardous, with the climb regularly closed due to weather conditions. Appreciate Uluru as the Anangu do, from the ground. Two days, 5 races, “Fashions on the Field” and a dirt dance floor, all adding up to a whole lot of fun! 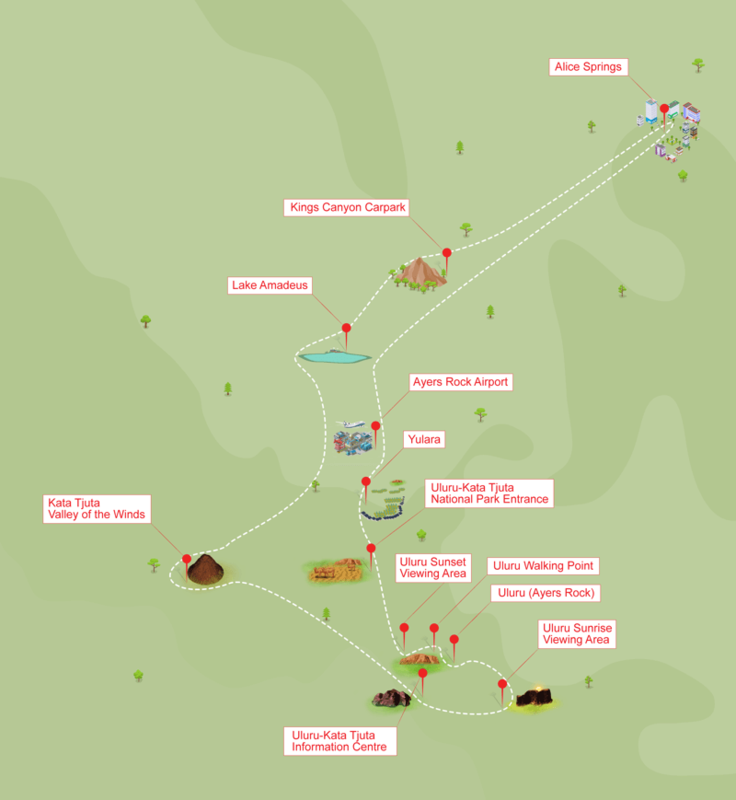 Ayers Rock Airport (AYQ) is situated at Yulara the township servicing Uluru and Kata Tjuta. Three of the main car rental companies have outlets located at Ayers Rock Airport, Avis, Hertz and Thrifty. (Vroom Vroom Vroom) There are rental car counters in the arrivals area and it is essential to book in advance. 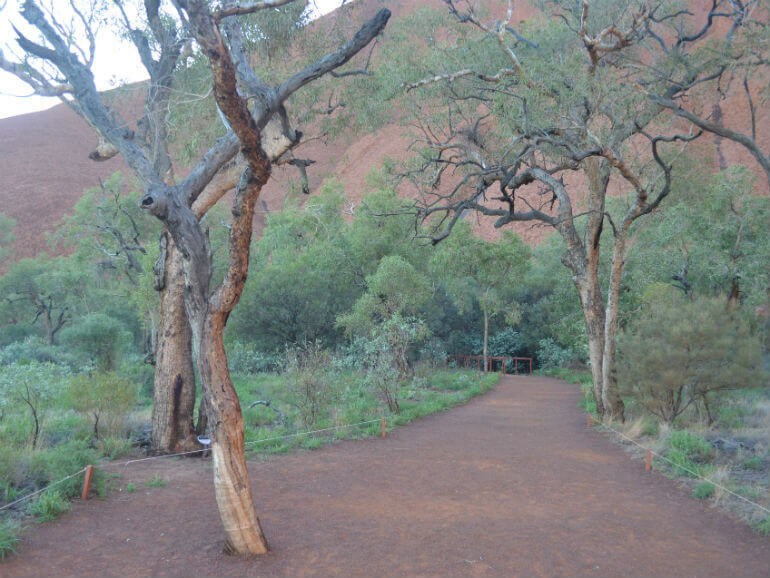 There is no public transport available at Uluru. 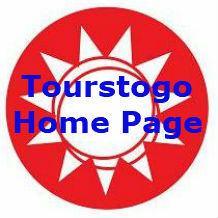 Private car, car rental, accommodation transfers or guided tours are the only transport options. Yulara is the township nearest to Uluru. It is situated about 20 kilometers from Uluru. Yulara features accommodation ranging from camping to 5 star as well as shops and restaurants. The local airport at Yulara (Ayers Rock Airport) is serviced by regular commercial jet flights from most Australia capital cities and major regional cities. 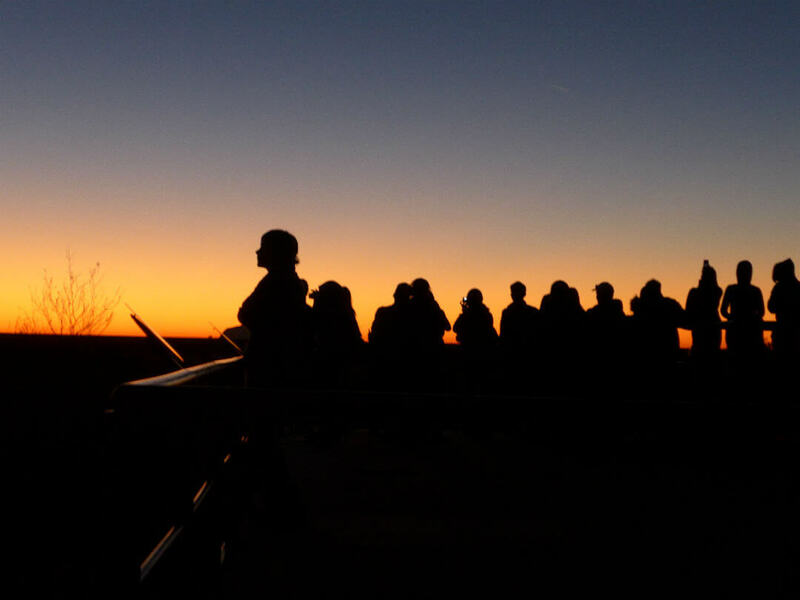 Opening times of the park vary seasonally and are based around sunrise and sunset times. Uluru, or Ayers Rock, is a large sandstone rock in central Australia. Uluru is almost 10 kilometers in diameter at its base and at 350M high dominates the surrounding landscape. At sunrise and sunset the red sandstone hues interact with the sunlight to make Uluru appear to change colour, creating amazing photo opportunities. The sky also transforms at the same time enhancing the effect. Rain and even dew run off has created waterholes around Uluru that are vital to wildlife and played an important role in the survival of the traditional owners. There is a base walk around Uluru which includes a number of interpretive stops at the waterholes and caves with opportunities to see traditional rock art. Kata Tjuta (The Olgas), means many heads and this aptly describes the 36 domes making up this sandstone formation. It is also know as the ‘Valley of the Winds’ named after the breezes than flow between the domes. It is situated about 50 kilometers from Yulara and 30 kilometers from Uluru. The formation is about twice the diameter of Uluru at 22 kilometers and higher at almost 550 metres. Sunrise and sunsets at Kata Tjuta are as spectacular as Uluru but less popular due to the further distance to be traveled. Walking here is one of the most popular activities with walks starting from 600m and up to around 7 kilometers.